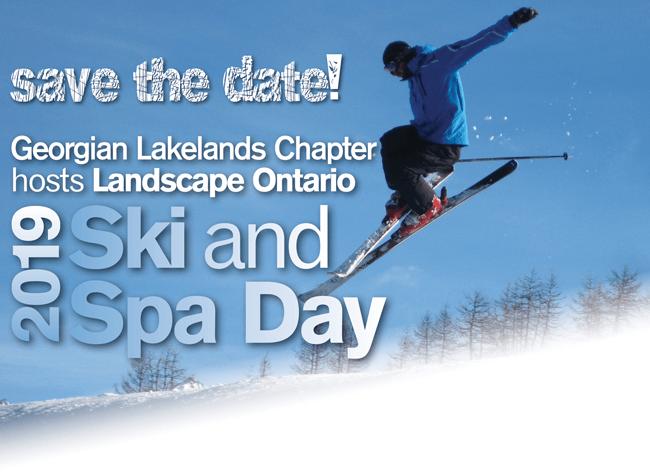 The annual Ski and Spa Day is back! at 8:30 a.m then enjoy your day on the slopes, at the spa, or both. Includes breakfast at the ski hill, lift ticket, lunch, fun race and Apres Ski party. Ski in the morning and spa in the afternoon. Includes breakfast at the ski hill, lift ticket, lunch, transportation to and from the spa and the Apres Ski party to conclude your day. Don't feel like skiing or going to the spa? Join us at 3:00 p.m. for the Apres Ski at Craigleith. 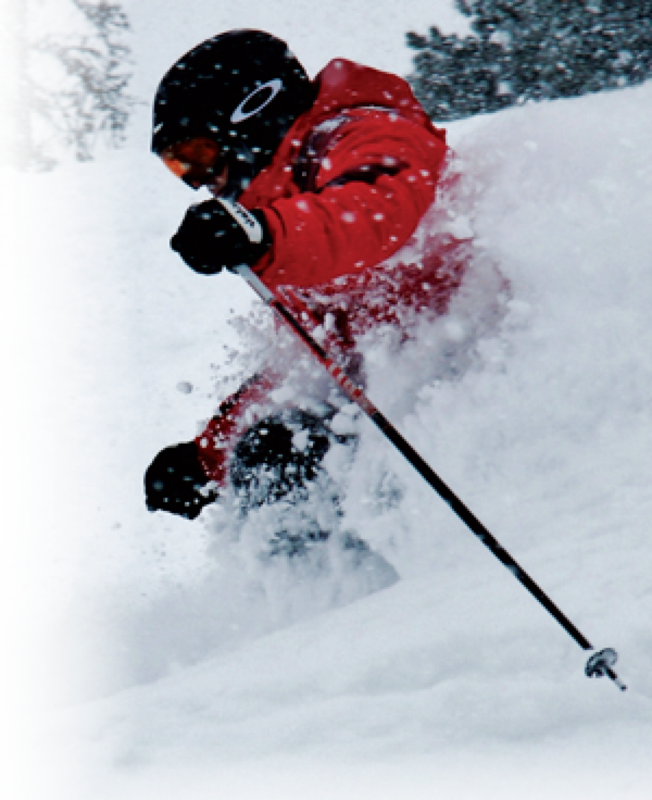 Learn more about Ski and Spa Day in the event brochure. 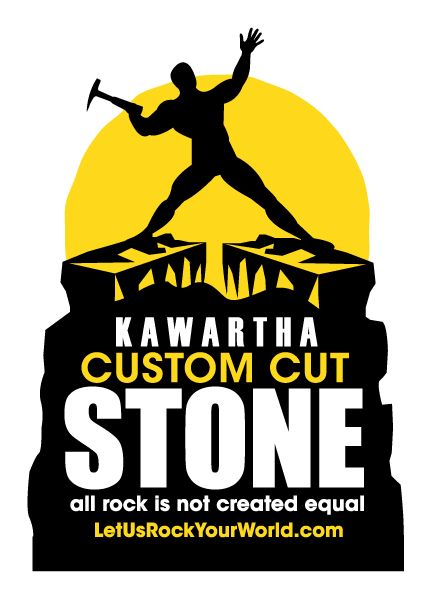 Myscha Stafford at myscha@landscapeontario.com or call 1-800-265-5656 ext. 333.